Macramé this afternoon, Rag Rugs tomorrow! 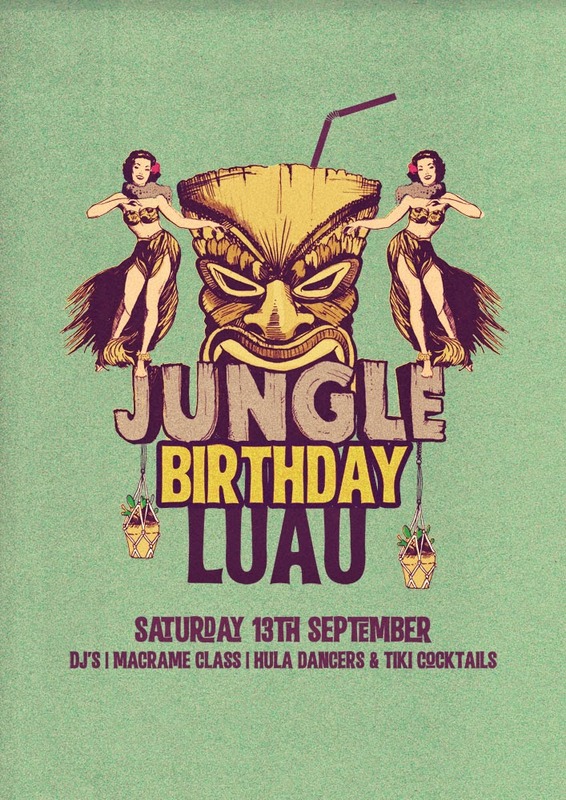 It's Jungle Bar's birthday and we'll be running a Saturday afternoon macramé session! I know there are a lot of you out there who are unable to make the week night macramé workshops so now's your chance to get your knots on while sipping a cocktail! Free with any cocktail (or mocktail) purchase 2pm sharp on Saturday 13 September at Jungle, 76 Vulture Street, West End. Due to popular demand rag rugs are back and there's only a couple of spots left! 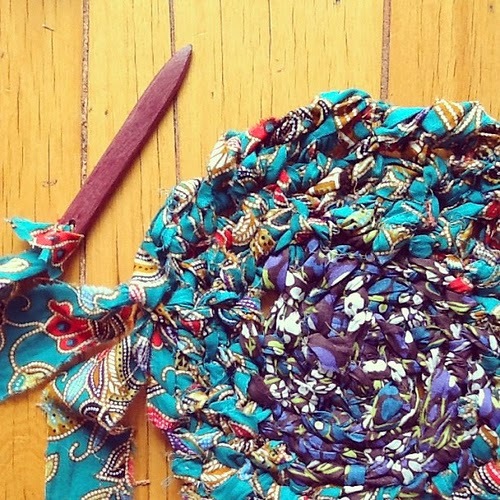 Learn the easy and fun 'toothbrush' technique of knotting, upcycle your old and unwanted fabric into a fabulous rug or a little basket or bowl! The meet up will cover preparing your fabric to make the rug, the basic knotting technique and a few tips for creating a nice flat circle or a bowl shape. RSVP is essential to brisbanebrownowls@gmail.com for a list of what to bring.